WASHINGTON — Jared Kushner, the president’s son-in-law and senior adviser, uses an unofficial online messaging service for official White House business, including with foreign contacts, his lawyer told the House Oversight Committee late last year. 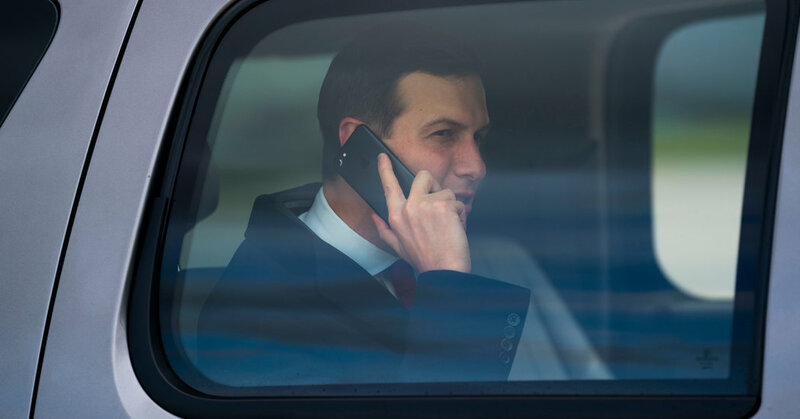 The lawyer, Abbe Lowell, said he was not aware if Mr. Kushner had communicated classified information on the service, WhatsApp, and said that because he took screenshots of the communications and sent them to his official White House account or the National Security Council, his client was not in violation of federal records laws. In a letter disclosing the information, the Democratic chairman of the House Oversight and Reform Committee said that he was investigating possible violations of the Presidential Records Act by members of the Trump administration, including Mr. Kushner and his wife, Ivanka Trump. He accused the White House of stonewalling his committee on information it had requested for months. “The White House’s failure to provide documents and information is obstructing the Committee’s investigation into allegations of violations of federal records laws by White House officials,” wrote the chairman, Representative Elijah E. Cummings of Maryland. Mr. Cummings also wrote that he had documents showing that K.T. McFarland had used a personal AOL account for official business while she served as deputy national security adviser. Another document, they said, shows that while he was a White House adviser, Stephen K. Bannon had received documents to his personal email account.